My Primary WeBLog !!! 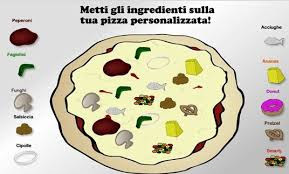 : PIZZA E TABELLINE!!! !